The Great American Smokeout returns on Nov. 19. It’s an annual event sponsored by the American Cancer Society that encourages smokers to quit, even if it’s just for one day. The ACS says about 42 million Americans still smoke cigarettes, even though their addictive properties and health dangers are well known. Smokers are likely to be familiar with nicotine patches, chewing gum and other tools to help them kick the habit. But they may hat have heard about SmartQuit, a program that uses a smartphone app to counsel and encourage smokers to stay on track. The app was developed by2 Morrow in collaboration with Jonathan Bricker, a Ph.D. researcher at the Fred Hutchinson Cancer Center in Seattle. 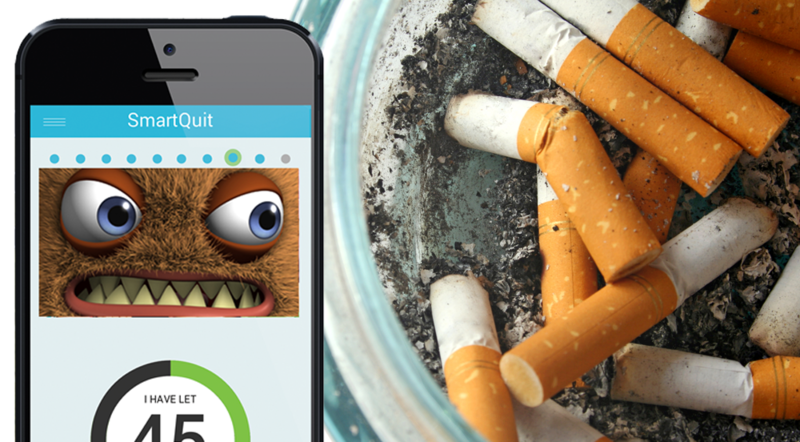 The app helps users link smoking to things that are important to them, such as their family, and it includes a series of exercises that help them track and deal with their urges. SmartQuit is the only app that has been tested in a clinical trial. 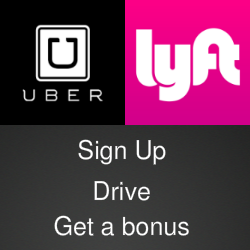 Many companies have begun making the program available free to employees and the state of Washington recently offered the program for free to residents. Smokers who want to try SmartQuit can download a free trial version of the app in the Apple iTunes Store or the Google Play Store. If they want to continue, they can upgrade to the full version for $50. For more details, visit the SmartQuit website, follow @2morrowinc on Twitter and check out the video below.